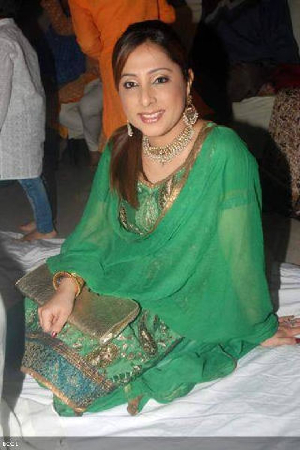 Sanober Kabir, is a former Bollywood actress. She is the niece of actor Raza Murad and great-niece of veteran actor Murad. Her cousin is actress Sonam. She made her debut in Sawan Kumar Tak’s movie 'Mother 98', starring Rekha. After acting in few Bollywood flicks, Sanober decided to shift focus with her career and concentrated on television. 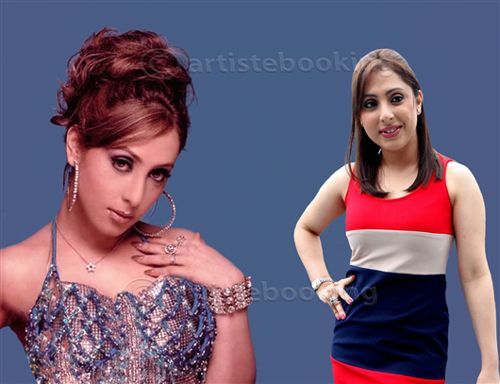 After doing some TV Serials, she turned to singing and launched her Remix Allbum “Bombshell Babe”. Song 'Meri Bari Ke Baer Mat Thodo' from that album was a Big Hit. Why Book Sanober Kabir Through ArtiseBooking?